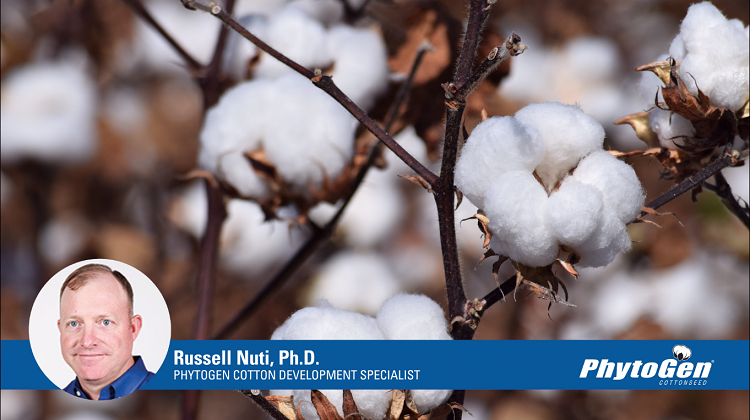 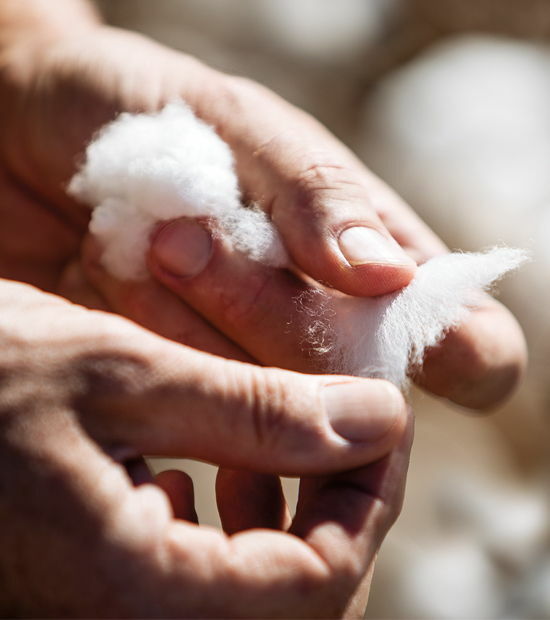 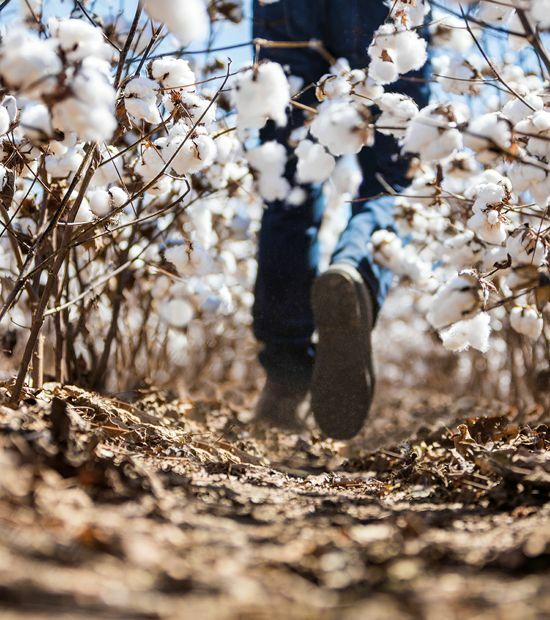 Russell Nuti, PhytoGen cotton development specialist, discusses the performance of PHY 444 WRF during the 2017 season and the importance of the Enlist™ weed control system for cotton growers. 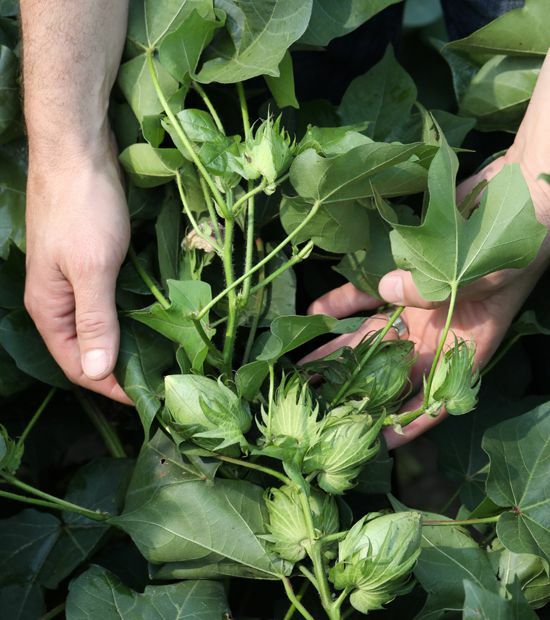 Interview aired December 18, 2017. 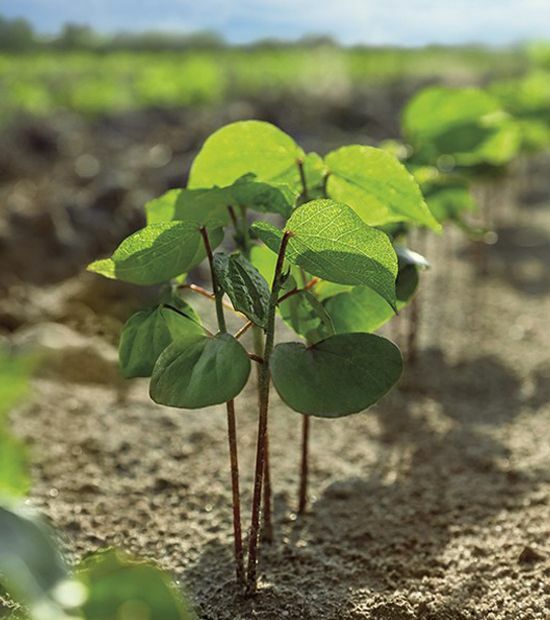 Russell Nuti, PhytoGen cotton development specialist, discusses the performance of PHY 444 WRF during the 2017 season and the importance of the Enlist™ weed control system for cotton growers in the Southeast.